Sandhya Anantharaman is a Co-Director of the Universal Income Project, where she works to raise awareness about universal basic income. Sandhya leads the Universal Income Project grassroots organizing strategy, working with hundreds of artists, writers, technologists, and activists to build support for the policy. She focuses on bringing together a diverse set of voices, organizing events with representation from the social services, arts, and labor spaces. She also works as a Data Scientist at ShareProgress, helping national progressive advocacy organizations to improve their analytics and run novel experiments. She helps groups make strategic decisions around analytics and develops best practices for data collection and management. 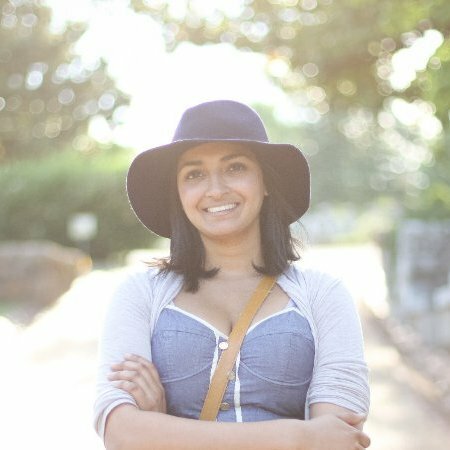 Sandhya got her start in politics as a grassroots organizer on the Obama campaign, proceeding to work on Democratic campaigns for Senate, Governor, and Georgia state legislative races. She has also worked on the Affordable Care Act and as Logistics Director for Blue Georgia, a statewide campaigns training organization. She holds a degree in biomedical engineering from the Georgia Institute of Technology. He is the founder and CEO of ShareProgress, a social-good startup that helps progressive organizations use the power of data and technology to grow their base and win their campaigns. 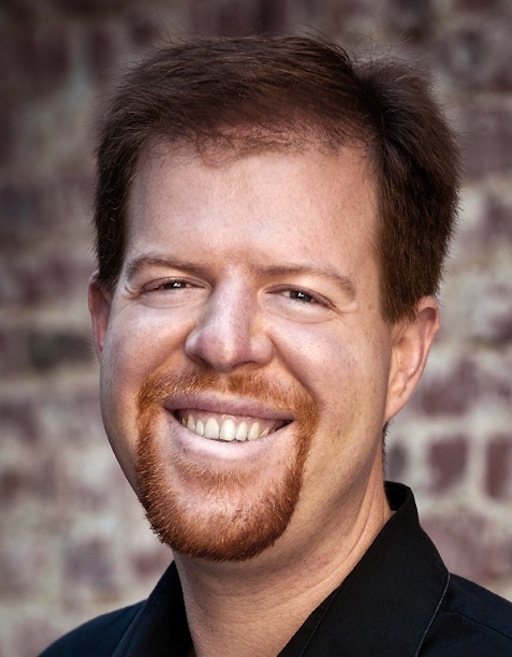 Jim previously served as the Director of Analytics and Development for President Obama’s Organizing for America (OFA) and the Democratic National Committee, and was the founding Chief Technology Officer at Rebuild the Dream. He has a Ph.D. in distributed robotics from the Swiss Federal Institute of Technology in Lausanne, Switzerland.